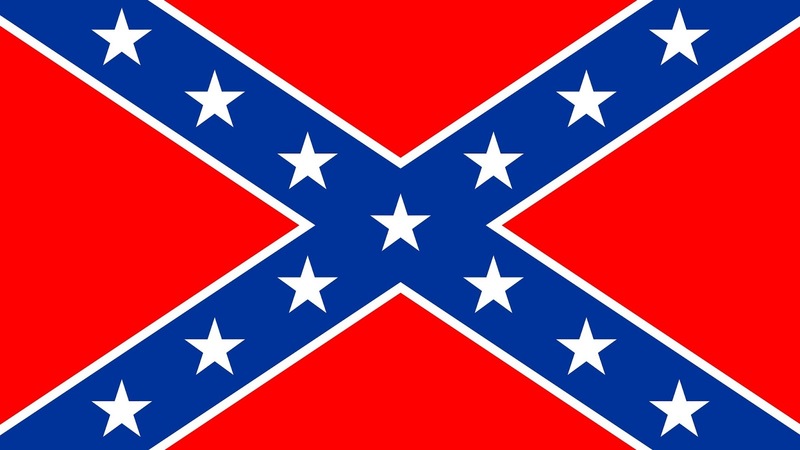 First, we have the news about the Confederate flags being taken down (by court order) from the few city buildings in the South still flapping them. And yes, I have to admit it is about time they took the foreign flags down. 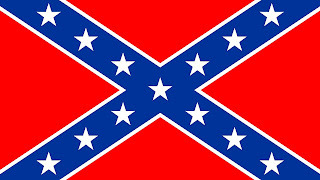 I mean, I see no difference in the "Confederate Flags" flapping over U.S. buildings than I do Mexican flags on the back of a pickup trucks beside very curvy women in most compromising positions: they are both foreign to me. 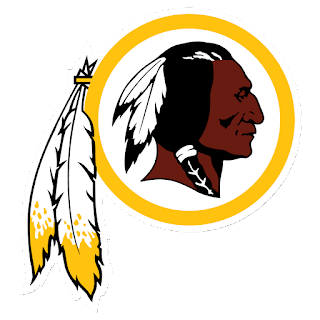 Another "hate" emblem in the news is the the Washington Red Skin emblem. Yes, the Red Skin emblem has been deemed racist and so the Washington team which hasn't really needed an emblem since Joe Gibbs left, can still wear it, but they can't own it. Seems no one can own the rights to racist images: they are free to us all. 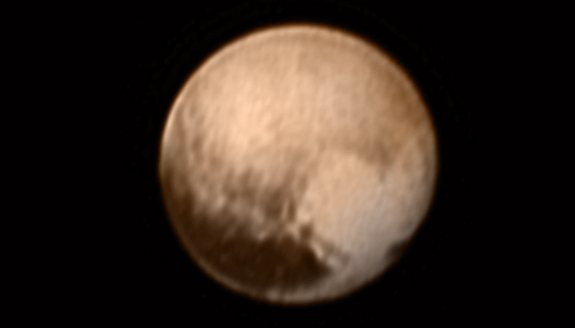 Finally, there is the NASA image of Pluto. Yes, the first up-close photo of Pluto and is seems there is a giant heart stamped at the bottom corner of the planet. Kind of strange that as we approach this image of love we are leaving behind the aforementioned images of hate. Coincidental? Yeah, right, only someone holding on to "hate" would believe that.